The Theatre Royal in Madrid (or Teatro Real) have announced the highlights of their 2015 season. A surprise announcement is Woody Allen, who will be directing Puccini‘s comic opera ‘Gianni Schicchi‘. It is set to star Opera legend Placido Domingo. El Pais broke the story. Woody Allen made his opera debut directeing ‘Gianni Schicchi‘ in 2008, in a production for the Los Angeles Opera (and starring Thomas Allen). This may make this run technically be a revival. 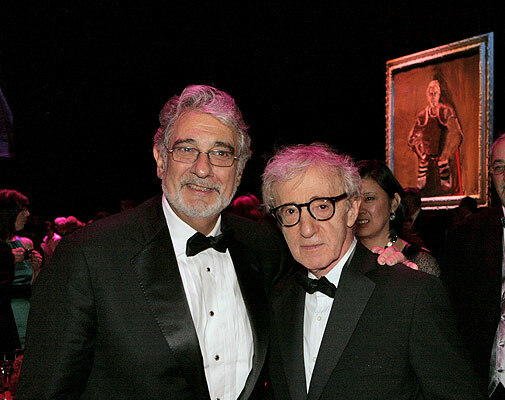 Allen was asked to direct by then General Manager of the LA Opera, Placido Domingo. 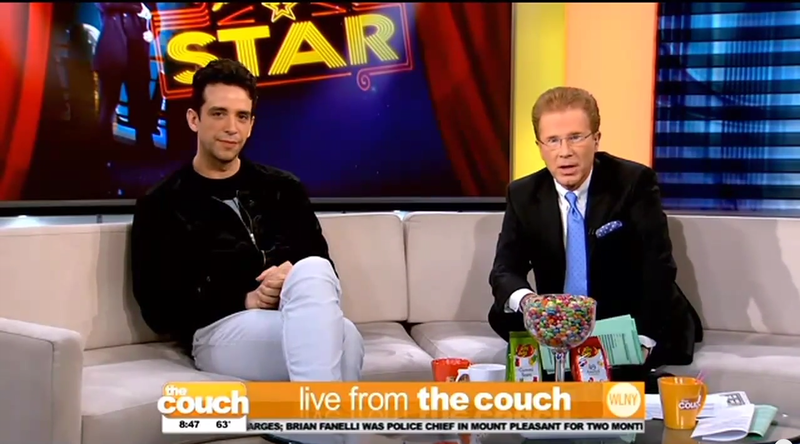 It looks like Domingo has managed to woo Allen back into opera. Originally part of a triptych, ‘Gianni Schicchi‘ will be performed along side ‘Goyescas‘, a one act opera by Enrique Granados. Domingo will sing in the former, and will also lead the orchestra in the latter. Woody Allen is expected to be present for the production, and long time production designer Santo Loquasto will be joining him (he also workd on the 2008 performances). If movement and image are essential to Goyescas, they are no less so to Gianni Schicchi. Both short and distinct operas making their world première at the Metropolitan Opera House just two years apart. The reason was the First World War plaguing Europe that led artists to seek safer havens. Goyescas premièred in 1914 as Enrique Granados’ only opera, built from the orchestral suite of the same name which pays tribute to Goya’s working-class Madrid of the nineteenth century. Rarely performed, it makes its debut at the Real with staging by José Luis Gómez and set design by Eduardo Arroyo. 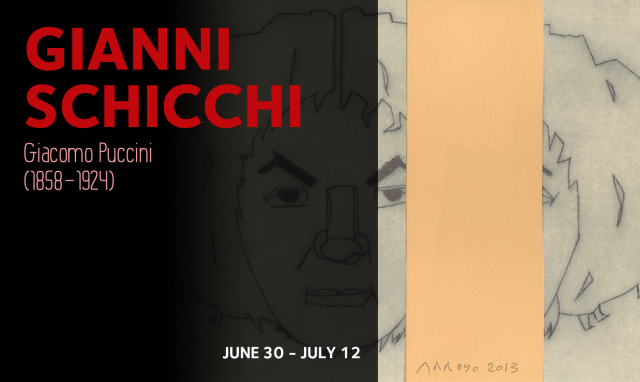 Two years later, in 1918, Gianni Schicchi was premièred. The third piece in Puccini’s ‘Il trittico‘, a comic opera inspired by an episode of Dante’s ‘Divine Comedy‘ -an entertaining and playful portrayal of cunning and greed- it soon emerged as the audience’s favourite, with a musical language that proved to be the most audacious and modern of the trilogy. Considered the last great masterpiece of Italian comic opera, it comes to the Real with the sharp and biting humour of Woody Allen. Reviews of the 2008 production in the New York Times and the LA Times. This announcement is a surprise. It seems likely that Allen will spend Spring of 2015 in Spain. What does that mean for the 2016 film? Could it be a return to Europe? The opera is set to open in 30 June 2015 with only five performances ending on 12th July 2014. Tickets are available from 3rd March and more info can be found at Teatro Real. 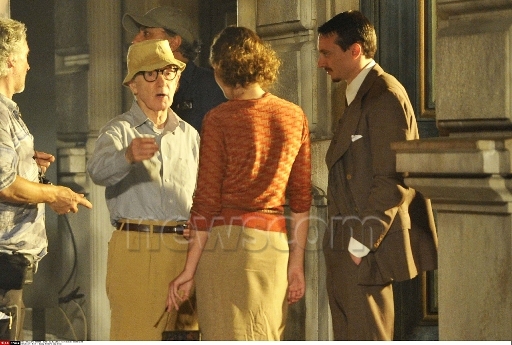 More Images From Woody Allen’s 2014 Shoot – Not Emma Stone?